I have met Senem Gökel several times at poetry and literary events. Only recently she was awarded the Fikret Demirag poetry prize. She is a young woman most interested in the history of her country. She was born in 1982 in Nicosia and made her BA in English Language and Literature – (EMU scholarship – graduated the award: Top student of the Faculty of Arts & Science, High Honour); she also did MA Film studies at the University college London for two years. She is teaching English language at the CIU (Cyprus International University). Her love is with poetry; in my interview I called her ‘a fresh bud on the thorny bush of poetry’ and the prize she was awarded is well earned. 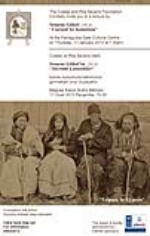 She is also doing literary research work in the history of Cyprus; she published a work on the Austrian traveller Archduke Louis Salvator’s Visit to Cyprus. 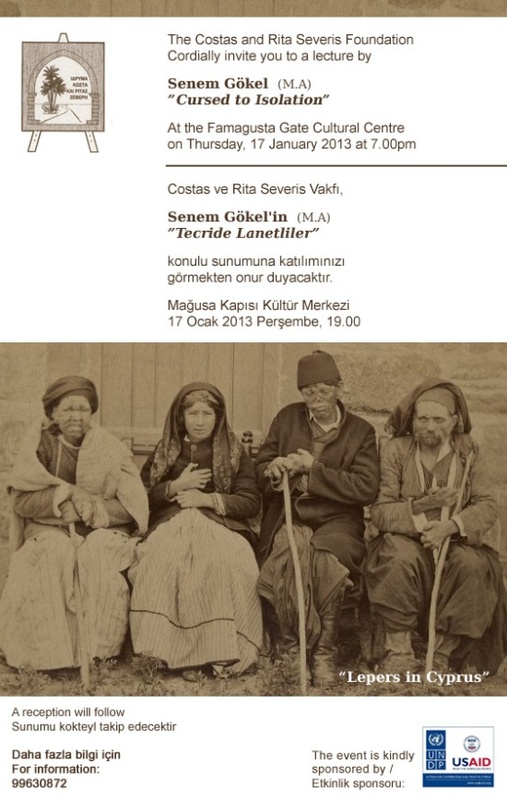 On January 17 at 19:00 hrs The Costas and Rita Severis Foundation have invited to attend the lecture of Senem Gökel on “The Lepers in Cyprus”. My only knowledge about it is based on health reports of the 19th century. The lecture will be held in English. 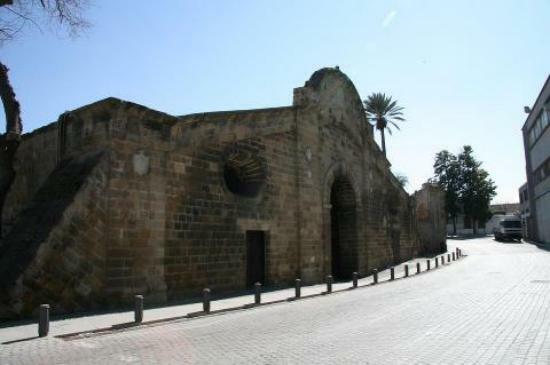 The venue is the Famagusta Gate Cultural Centre; a beautiful place for such occasions.